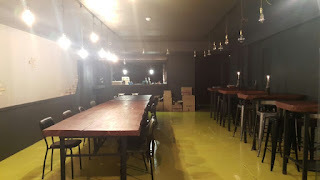 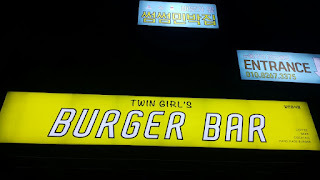 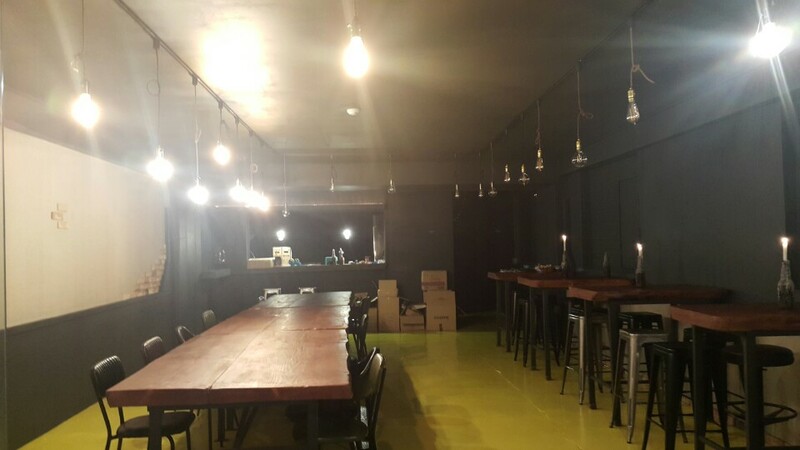 Leo guesthouse Hongdae in Seoul: Twin girl's burger bar is almost ready!!! 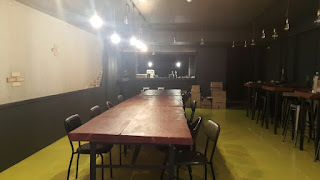 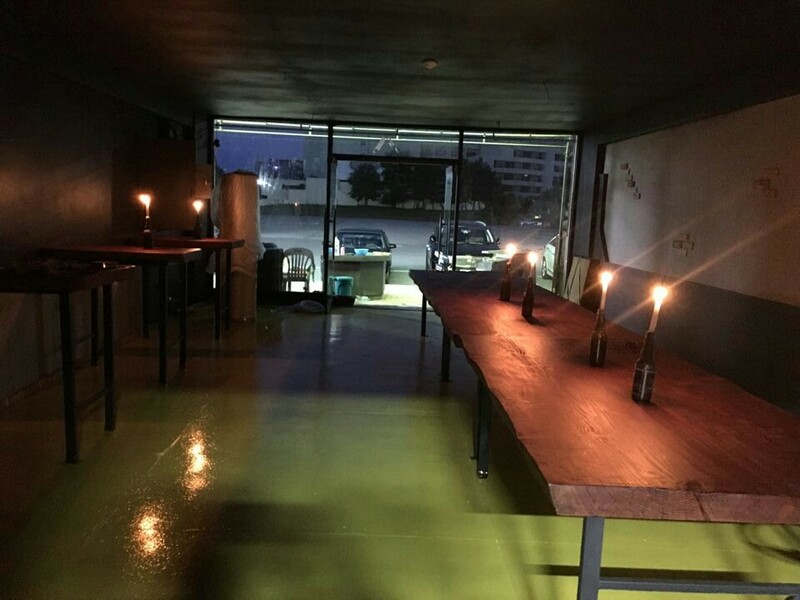 As I said, our new bar is going to open soon. TWIN GIRL's BURGER BAR is almost ready! !